Right now, it’s looking like we’ll have seen a racing concept, several prototypes, a Nascar racer and a Super GT concept of the Toyota Supra before the production car is revealed. 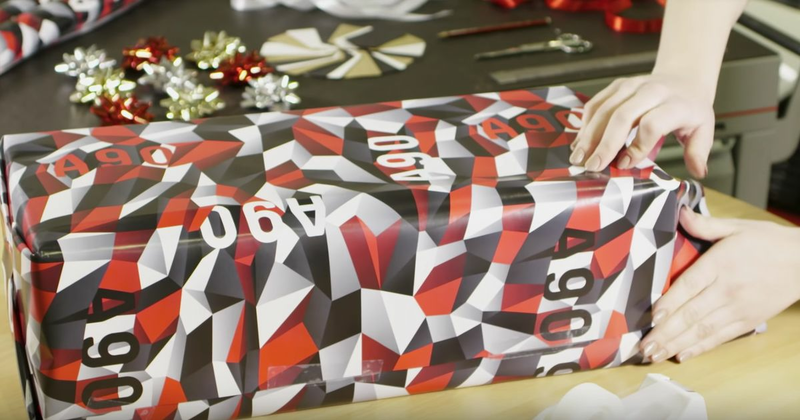 Now, we can add another item to that list: wrapping paper. 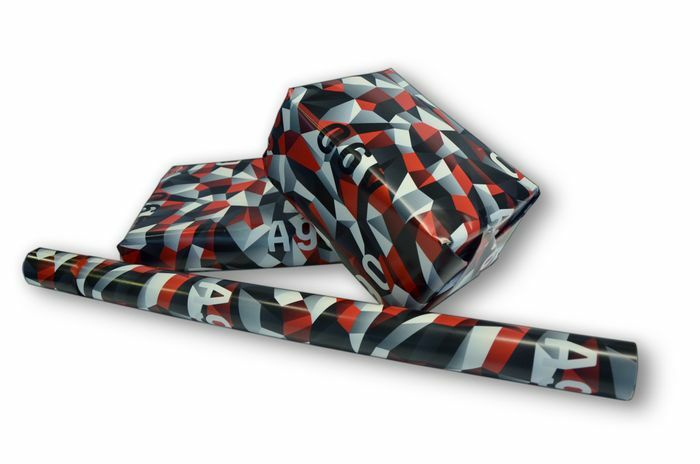 That’s right, we don’t have a showroom-ready Supra yet, but we do have Supra Christmas wrapping paper. But we can’t be mad, for two main reasons. Firstly, it’s based on the distinctive ‘dazzle’ camouflage livery used for those aforementioned A90 Supra prototypes, meaning it looks awesome, and secondly, it’s for a good cause. A roll of four sheets of paper can be secured with a donation of £5 or more, with all profits sent to Crisis UK, a charity which helps homeless people. Specifically, it’ll be going to the Crisis at Christmas programme run by the organisation. The paper is limited to 500 rolls and available to purchase from Toyota GB now. The Supra, on the other hand, will be revealed at the Detroit Auto Show in January.